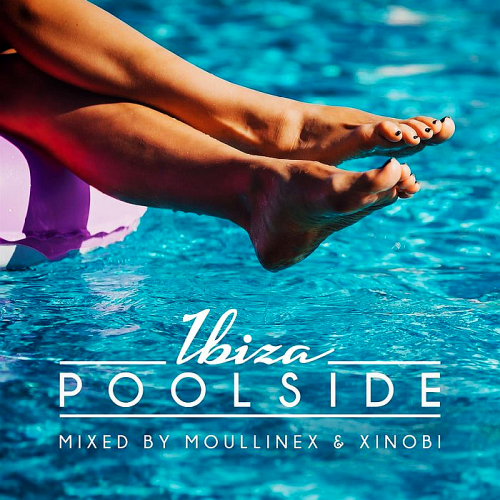 Date: 14.09.2018 | House, Club, Techno, Minimal | Tags: Poolside Ibiza, Moullinex and Xinobi, Toolroom Longplayer, Hot Toddy, Moullinex, Booka Shade, Mambo Brothers, Mona Lazette, Noraj Cue | Download Poolside Ibiza 2018 (Mixed By Moullinex and Xinobi) (2018) for free. With the season in full swing on the party capital of the world, Toolroom return with the latest installment in our Poolside series with Poolside Ibiza 2018; your essential collection of summer tracks to soundtrack those long hazy days spent by the pool. We have recruited two very talented DJs to mix this year’s edition of Poolside Ibiza. Hailing from Portugal and teaming up to co-mix the album are Moullinex and Xinobi who each bring their own trademark disco-tinged sound to the series. With releases on respected labels; Ministry Of Sound, Nervous, Gomma, Anjunadeep and their co-founded label Discotexas, these reputable producers are without doubt two of the biggest artists in the Indie Dance, Nu Disco world. New exclusive from Boys Get Hurt with Moullinex & Xinobis full length DJ completing the package.